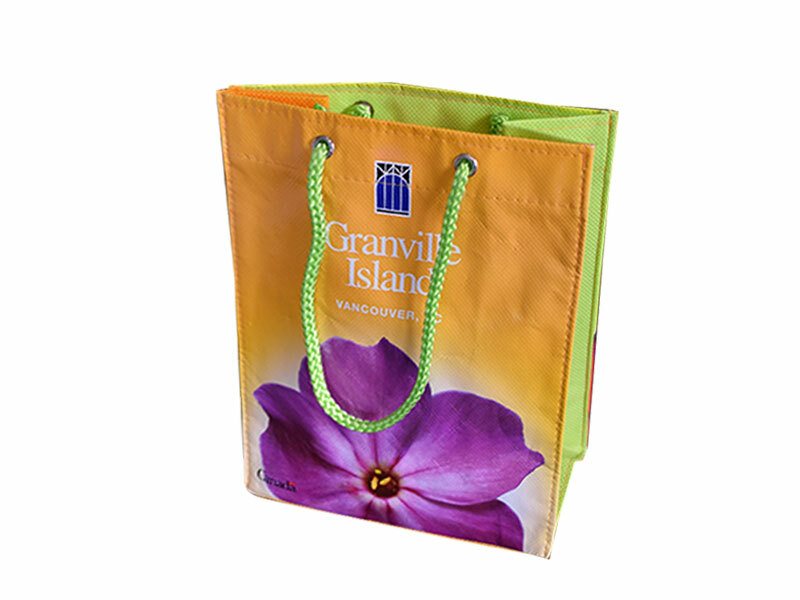 Carry bags are useful for numerous businesses and organizations, from grocery & retail stores, to libraries, schools, universities and more. 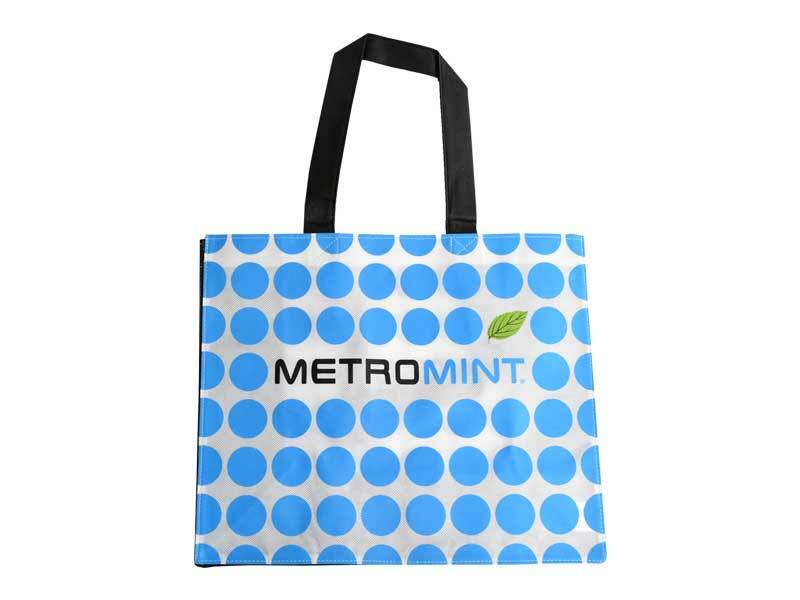 These versatile bags increase brand exposure as consumers reuse the bags for everyday activities like shopping, errands and vacations. 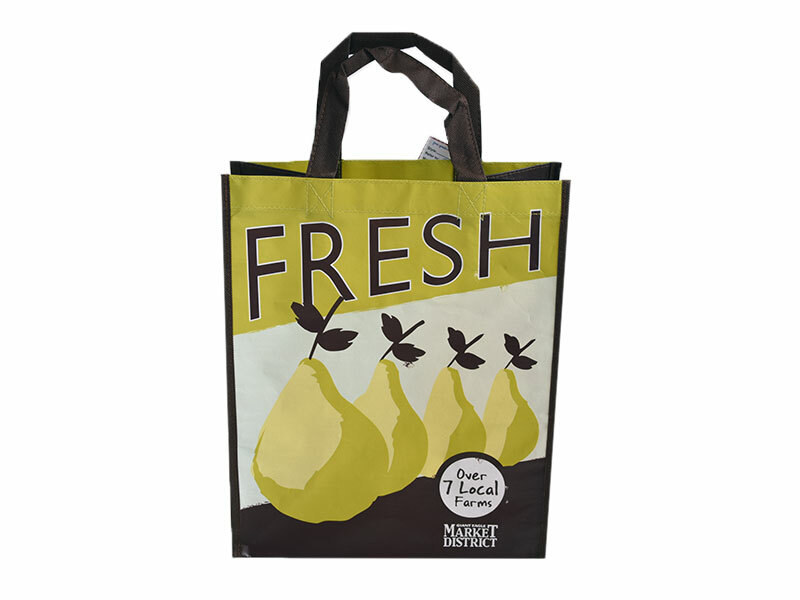 N'Take carry bags last longer than our competitors and this quality reflects the value you place on your own brand. 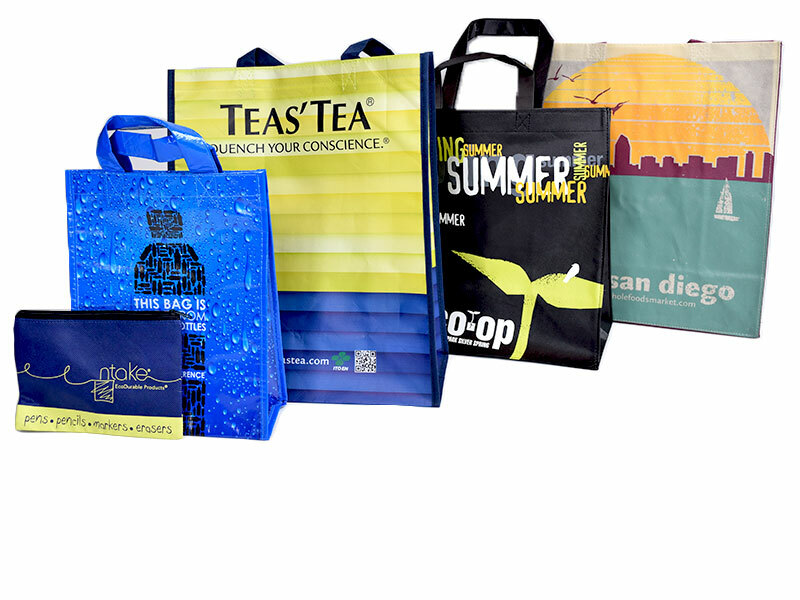 We have our standard bag color swatches available as well as the option for a fully-customized fabric dye. Also be sure to check out the optional features you may use for your custom bag program.